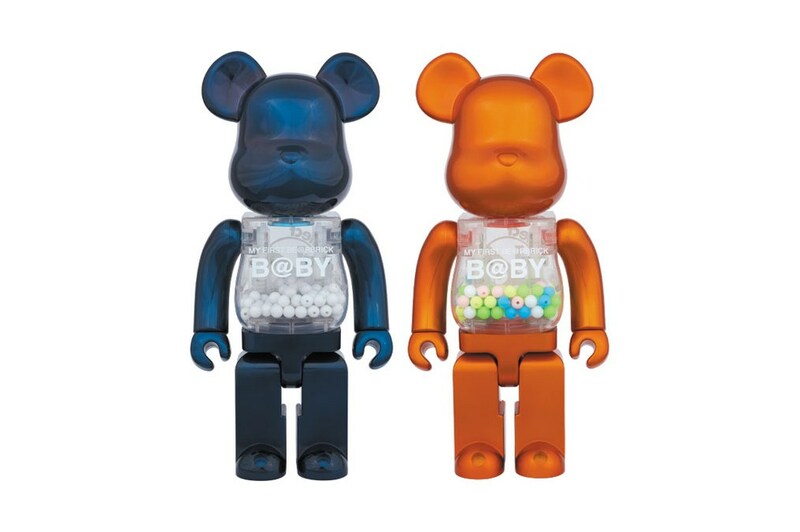 Following 2008′s collaboration with colette, Medicom Toy is releasing two new BE@RBRICKs in conjunction with Chiaki Kuriyama, (Japanese actress and model known for her role in Battle Royale) named MY FIRST BE@RBRICK B@BY. Available in 400%, the two are mocked up in a Pearl Navy and Pearl Orange color. Both feature a transparent body that houses a number of beads, making for an interesting edition of the classic collectible toy. Available on March 19, head over to Medicom Toy’s site to purchase your own.